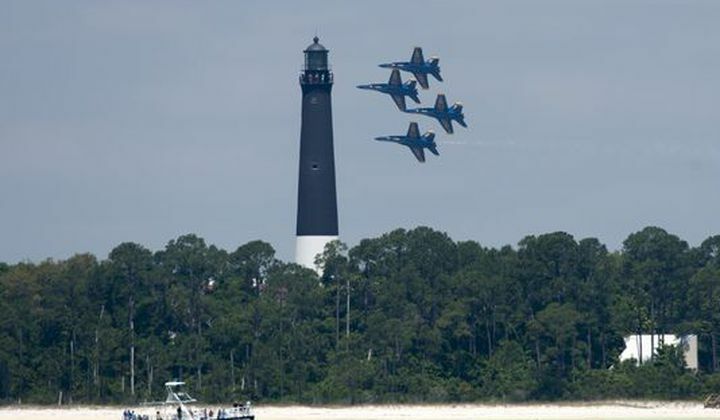 Built in 1859, the Pensacola Lighthouse is located on board Naval Air Station Pensacola. 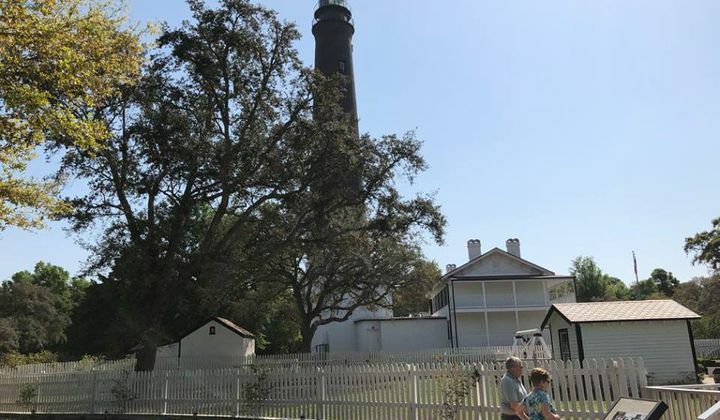 The original Keeper’s Quarters building serves as the venue for our Richard C. Callaway Museum, which houses artifacts representing the history of both the lighthouse and the Pensacola community. 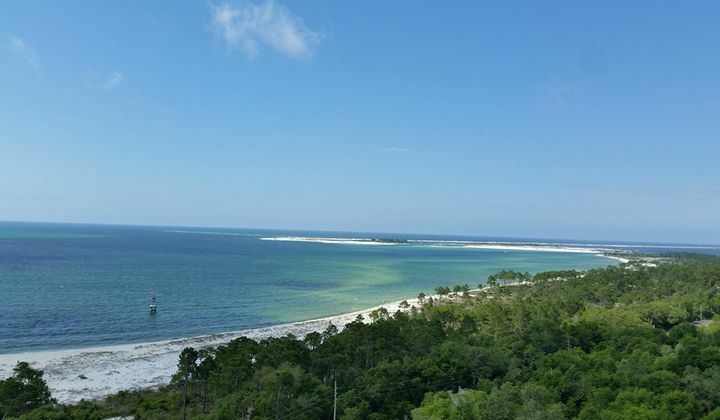 The top of our lighthouse tower offers stunning views of Pensacola Pass (where Pensacola Bay meets the Gulf of Mexico), three historic forts, the skyline of Pensacola, and the historic Navy Yard. 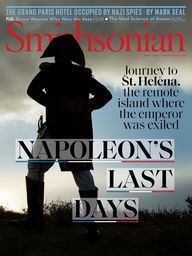 Stop by and climb into history! 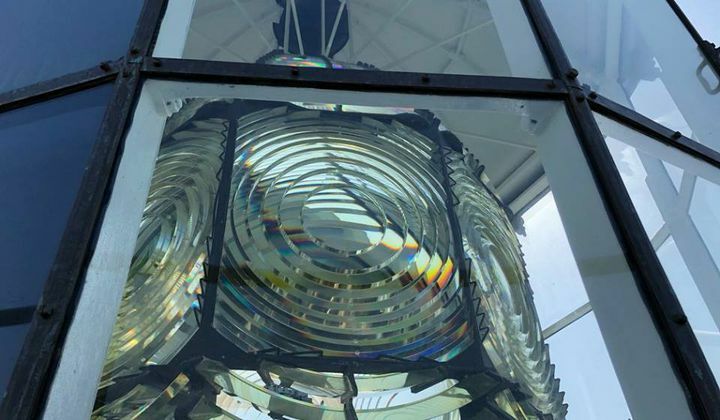 The PL&M hosts a number of exhibits relating to the history of the lighthouse, maritime history, Coast Guard history, lighthouse illumination, local archaeology, and more. Admission also includes a climb up the historic lighthouse tower - 15 stories off the ground!